Check out Google's 'See Inside' feature to have a tour around our beautiful park. You can even go into the rooms! 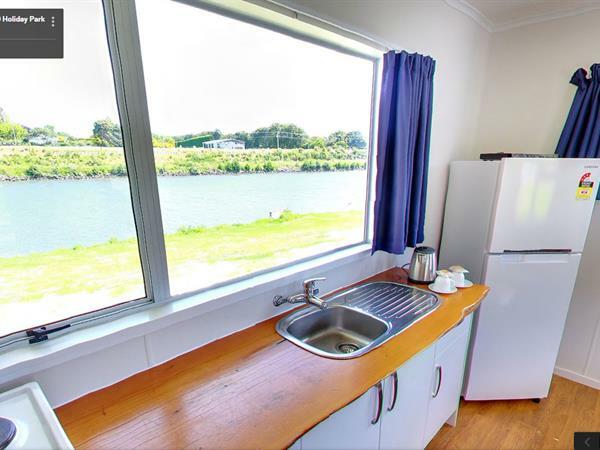 Click HERE to go to Google Streetview within Whanganui TOP 10 Holiday Park.